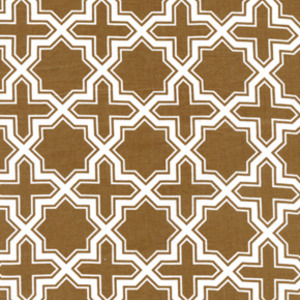 This is high quality, 100% Unbleached Quilting Cotton, part of the Jubilee Collection for Cotton + Steel. Sold by the yard. Each yard is approx. 36″ x 42/45″.